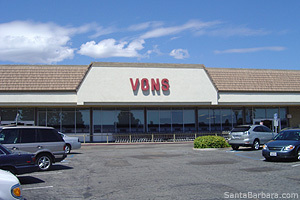 Readers Barry and Annie let me know Vons has reopened at 163 South Turnpike Road in Goleta, putting an end to the failed experiment that was Haggen. Hooray! All’s well with the world!